← A very mini update…..
and some religious symbols such as large cross necklaces. 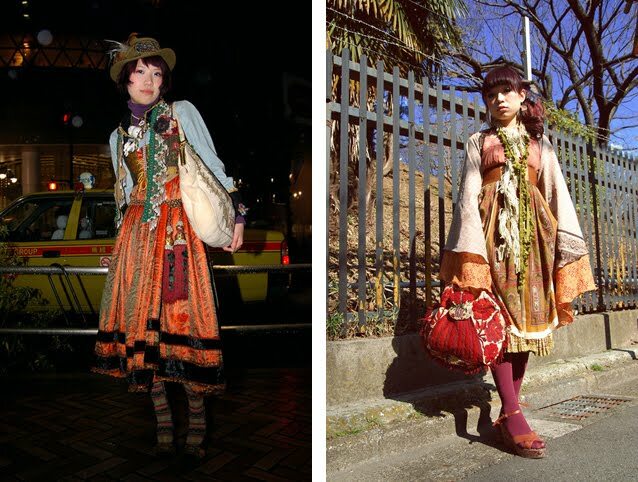 This entry was posted in Japanese Street Fashion and tagged Brother Grimm, Clothes, Dolly Kei, Fashion, Japanese Street Fashion, Medieval Fashion, Street Style. Bookmark the permalink.